“Artificial intelligence offers an immense opportunity to benefit people and communities around the world. 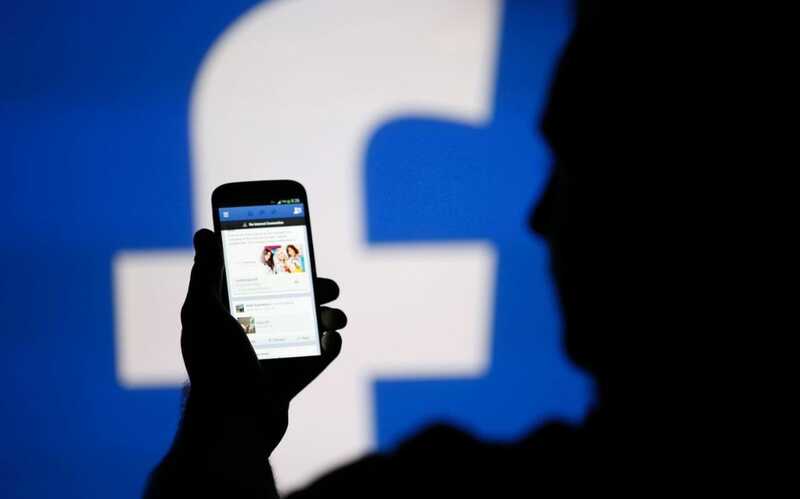 Academics, industry stakeholders and developers driving these advances need to do so responsibly and ensure AI treats people fairly, protects their safety, respects their privacy and works for them,” said Facebook in an official release. From past two years, Facebook has been facing criticism for failing to stop the spread of fake news, terrorist propaganda and hate speech as well as abusing users’ privacy be it the ethnic cleansing in Myanmar, to Cambridge Analytica seeking to manipulate elections, to Google building a secret censored search engine for the Chinese, to anger over Microsoft contracts with US immigration department. 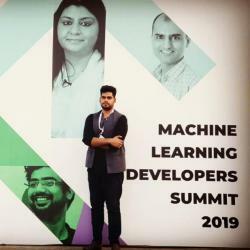 According to Joaquin Quinonero Candela, Facebook’s Director of applied machine learning ensuring responsible and thoughtful use of AI is foundational to everything we do from the data labels we use to the individual algorithms we build, to the systems they are a part of. He further adds that Facebook is also working on new tools, including one called Fairness Flow, that can help those working on machine learning systems evaluate them for hidden bias. Earlier, Facebook has joined the Partnership for AI, a consortium that includes several companies working at the cutting edge of AI technology and that aims to address ethical and safety concerns. It will explore the ethical issues of AI and develop ethical guidelines for the responsible use of the technology in society and the economy and address issues that affect the use and impact of AI, such as safety, privacy, fairness and transparency. Institute will seek to contribute to the broader conversation surrounding ethics and AI, pursuing research that can help provide tangible frameworks, methodologies and algorithmic approaches to advising AI developers and practitioners on ethical best practices to address real-world challenges. The Institute will also pursue opportunities to publish research and work with other experts in the field, organize conferences, symposia, and workshops and launch educational activities with other leading institutions in common areas of interest. Facebook will also share its insights, tools, and industry expertise related to issues such as addressing algorithmic bias, in order to help Institute researchers, focus on real-world problems that manifest at scale. While Facebook has provided initial funding, the Institute will explore other funding opportunities from additional partners and agencies. The Institute will also benefit from Germany’s position at the forefront of the conversation surrounding ethical frameworks for AI and its work with European institutions on these issues.